Todd Boston Masonry in Louisville, Kentucky, is able to build additions to your home as well as complete masonry work and restoration. Over the years, our team has acquired a great amount of knowledge about remodeling homes and commercial properties. Our love for working with materials such as stone and brick has helped us expand our horizons into general construction. Many people today have fallen in love with the beauty that masonry brings to their home. Our team will be able to expand the masonry work already within your home into its new additions. From basements to bathrooms, our stone work is the cherry on top of our precise construction work. You will be able to spend your summer days enjoying the view from your new overhead porch. These are the perfect addition to your home if you love to spend time outside relaxing in the breeze. Overhead porches also give you a source of shade when you park your car in the driveway. If you do not want to add a porch to your property, we can also help to save your vehicle from the forces of Mother Nature by building you a garage. 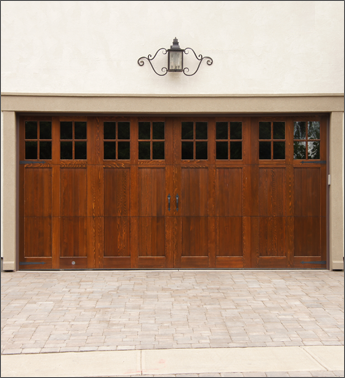 Thanks to our experience with masonry, we are able to provide you with gorgeous garages that include flatwork with materials such as stone.